We are based out of Polk County and serve Central Florida, including Tampa and Orlando areas, as professional photographers. We are available for travel worldwide. We would love to connect with you! 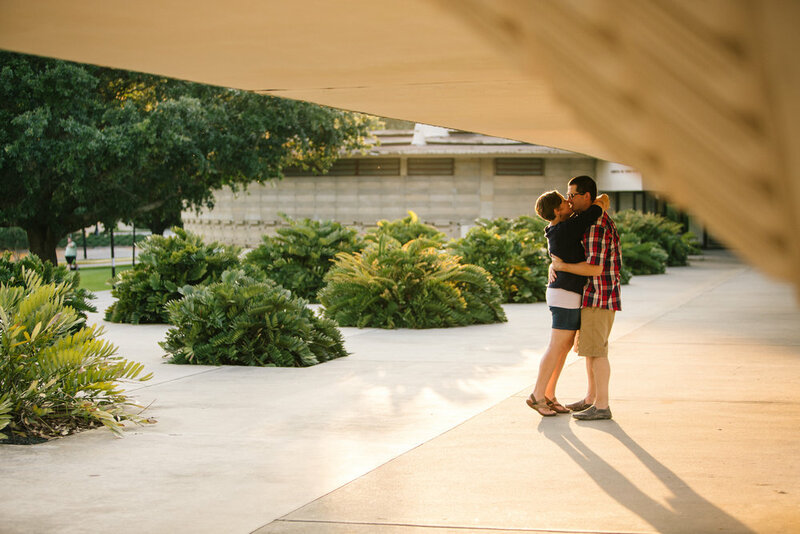 Florida Southern is conveniently located in central Lakeland and offers a diverse variety of backgrounds including amazing architecture and stunning natural backdrops. As an added benefit it is just a short walk to Lake Hollingsworth which provides additional outdoor backgrounds and scenery. Take a look through some of the different images and backgrounds that this location provides. 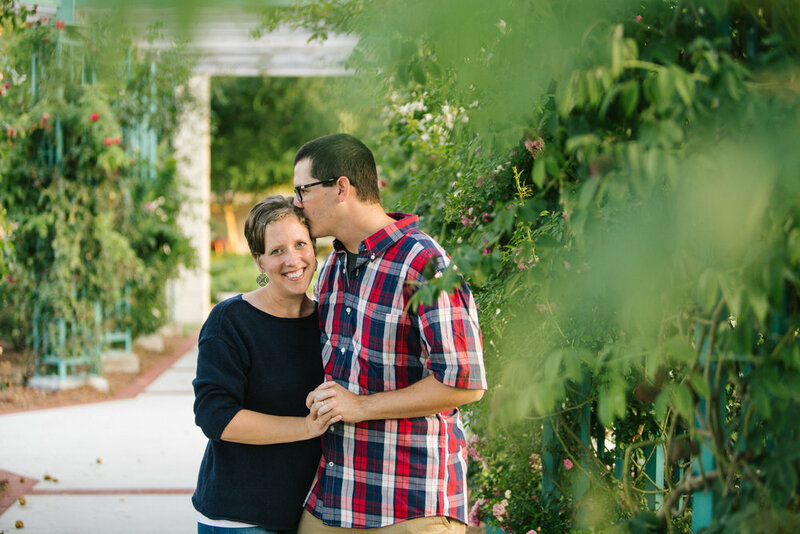 Hopefully you are here because you have already booked our session, but if you are still looking for a Lakeland Family photographer; or surrounding areas such as Tampa., Winter Haven, Auburndale, St Petersburg, Dunedin, Plant City. Clearwater, Celebration, Orlando, Winter Park... and more, please take a moment to contact me about scheduling a session. If you’re looking for more location ideas, or if you want to stay up to date with the happenings here at Petal & Vine, be sure to follow my Instagram and Facebook Page to keep up.